The Grimes Lions Club meets on the second and fourth Mondays in September thru May. In June, July and August, we meet on only the second Monday. 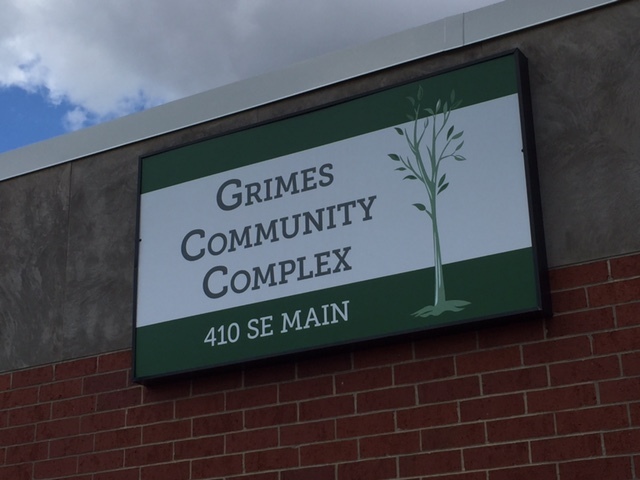 Our meetings are held in Room #107 at the Grimes Community Complex, 410 SE Main Street. The meetings are scheduled to start at 7:00pm. Our July meeting is our Annual Dinner Meeting that starts at 6:30.